The mission of Commonwealth ChalleNGe Youth Academy is to intervene in the lives of 16-18 year old teenagers by providing the values, skills, education, and self-discipline needed to produce responsible, productive citizens, and to do so in a highly structured learning environment. A major factor in molding responsible, productive citizens is to address the emotional needs of our cadets. 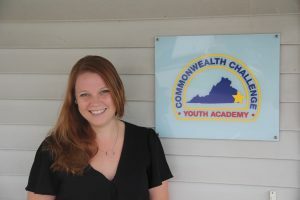 Commonwealth ChalleNGe offers individual and group counseling services to cadets based on a curriculum of life coping skills as well as the individual needs of each cadet. 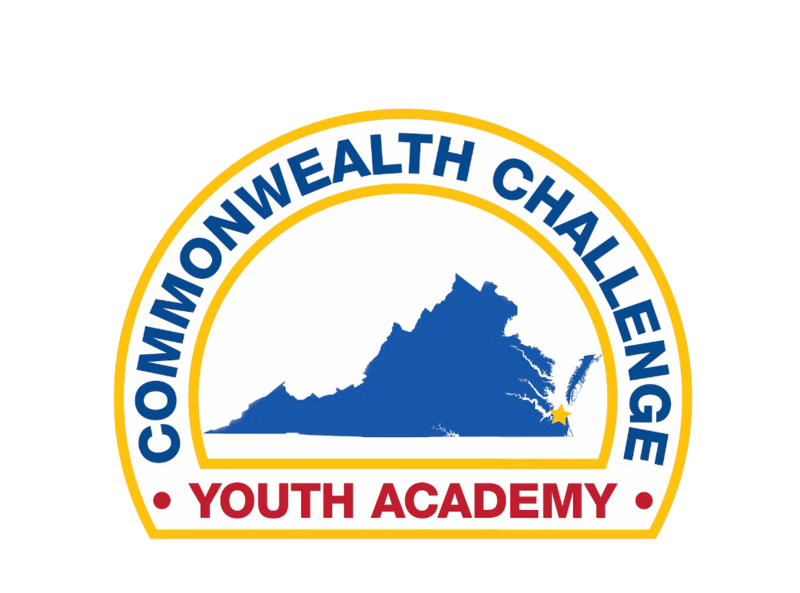 In conjunction with cadet counseling services, Commonwealth ChalleNGe Youth Academy offers cadets an opportunity to participate in individual and group Art Therapy sessions aimed at promoting self-awareness and positive coping skills within a structured, creative environment.